Full flavor in a mid-range smoke? One of the best. I ve been through more than a box now and this has become a go-to smoke. They re rolled with a coarse leaf...I like the somewhat rustic look...but they re well done, consistent in color, have no notable blemishes, and feel good in the hand. One or two in the box had a tough draw and they don t hold their ash very well. I ve ashed myself with as little as an inch. They have good flavor from the get-go but can take that first inch to really hit their stride. Unlit, they have a distinct chocolate/coffee aroma to my nose that s more subdued in the smoke. Additional notes of loam or ripe hay, wood, rich berry, and faint pie spice. This Cigar is the only Cigar I've smoked for seven years. 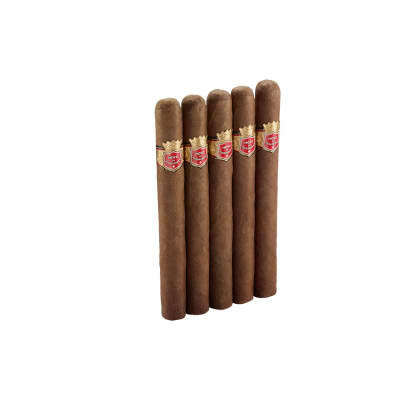 I've tried others, but none have moved me like the El Rico Habano. 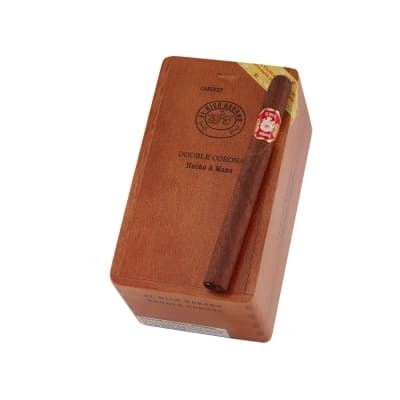 This Cigar reminds me of the (old) Cuban Punch in strength and flavor. Exhale just a bit through the nose for an extreme flavor sensation! One of the best I've ever had! I am a huge, long time fan of La Gloria and Ernesto in general. 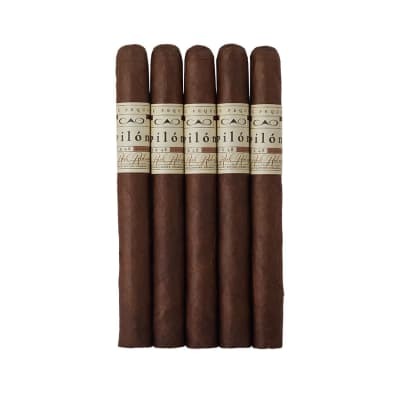 This cigar, in my opinion, is the best thing he?s done?and that?s saying a lot! The packaging is beautiful, just slide the lid off of the box and the aroma alone will have you sold for life. I absolutely love a box of cigars out of the cellophane and wish more manufacturers would do the same. 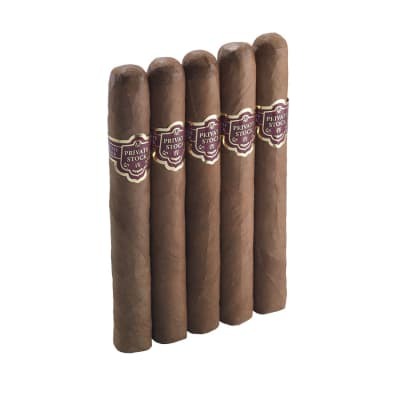 Eat plenty before lighting up; this cigar is very strong, just as strong as the Litto Gomez series. Very spicy with strong cedar notes but not the least bit harsh. You can smoke this one down to a nub, and it goes great with a fine Glenlivet. Stick with Ernesto, he hasn?t let me down once! I reviewed these 5 years ago. I've tried many others and still keep coming back for more. (See below) They still round off the edge and mellow me out. When you have time to relax for a long smoke, these fill the bill. Great flavor and with a real kick and no dragon mouth aftertaste.